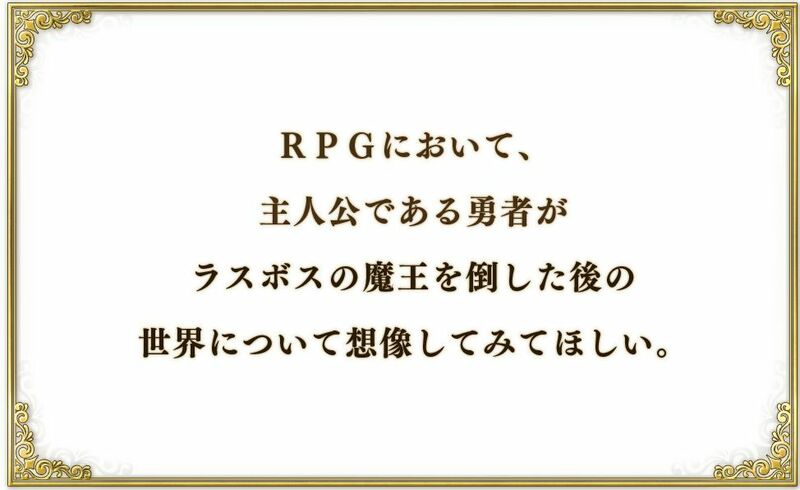 It seems that Nippon Ichi is being mysterious and is teasing a new game, which by the looks of it will be a JRPG. The developer recently just opened a new teaser website which really doesn’t offer any useful information. As mentioned the website offers very little to no information about anything regarding the game, be it release date or characters. But they have succeeded in getting our attention, and we will have to wait and see what kind of information is released in the coming weeks or months. When it comes to Nippon Ichi, we are pretty certain that the game will either be released for the Playstation 4 or Playstation Vita or maybe both, but for now we can’t verify that information. In case you are unaware, the company is responsible for titles as Disgaea: Hour of Darkness, Phantom Brave, and many more. What do you think the game will be about? Let us know by the comments below.